What’s in store for the comdolls this week? 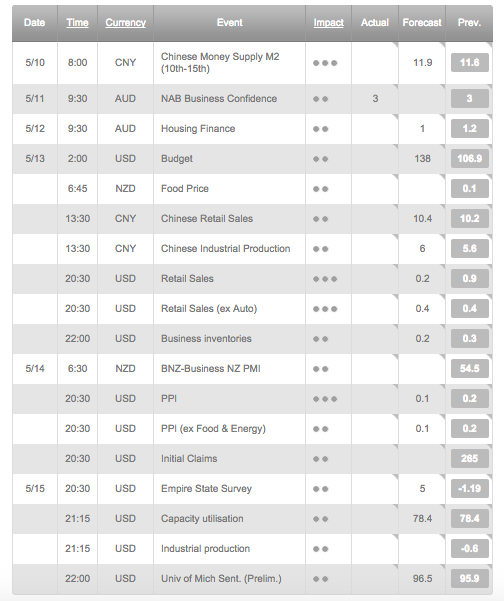 If you’re planning on trading AUD/USD, USD/CAD, or NZD/USD, don’t forget to mark these potential inflection points and forex market events. In case you’re wondering what ATRs are all about and how I computed those figures, make sure you check out my entry explaining my forex trading strategies. We must combine the toughness of the serpent and the softness of the dove, a tough mind and a tender heart. Martin Luther King Jr.